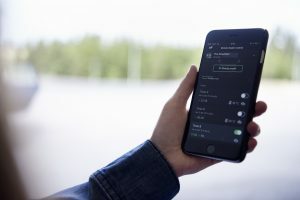 Transatel and Giesecke+Devrient Mobile Security (G+D) are partnering to enable Scania’s embedded telematics units with global connectivity. Scania already provides its customers with a telematics service but is now going one step further, as it is looking to deploy worldwide. In this context, Scania needed a fully eUICC-compliant solution (provided by G+D), supported by a global, flexible and secure technical platform (provided by Transatel). Transatel will offer Scania competitive data prices worldwide, as well their core value proposition for all IoT players: a one-time integration for a global deployment.